Liz Newman has written a story based on the life of King Arthur, one in which Merlin plans to return to present day San Francisco to leave the Seed of Consciousness so that the world Arthur helped create would not be destroyed. The story shifts from the present to the past and back again as the reader is moved between the world of Camelot with all of its inhabitants and modern day San Francisco. Lilith heads out to her high school prom with her date who looks dashing but quickly reveals himself to be a total jerk. Lilith makes him stop the limousine and let her out. He’d already told her he had a back-up date if she wouldn’t agree to be totally his. The limo pulls away and Lilith finds a picnic bench to sit on as she ponders her next move. Suddenly, she sees a boy drowning in the sea, caught in the riptides. She tears off her long taffeta skirt and swims out to save him. She has to leave him on the beach to get help, but when she and a neighbor lady return, he is gone. “In the distance, the red, orange, yellow, and blue arches of a rainbow stood starkly against the evening sky. The rainbow slowly faded with the last light of the setting sun.” Lilith has met King Arthur on the first of his two time travel trips. Newman has brought the characters of Arthur, Guinevere, Lancelot, and Merlin to life with details which were not familiar to me, but which definitely work. I really enjoyed the parts of the story taking place in San Francisco and I think that Lilith’s character is very well developed. I also like her father, Vernon, who has been expecting Arthur’s arrival and even has the sword Excalibur. 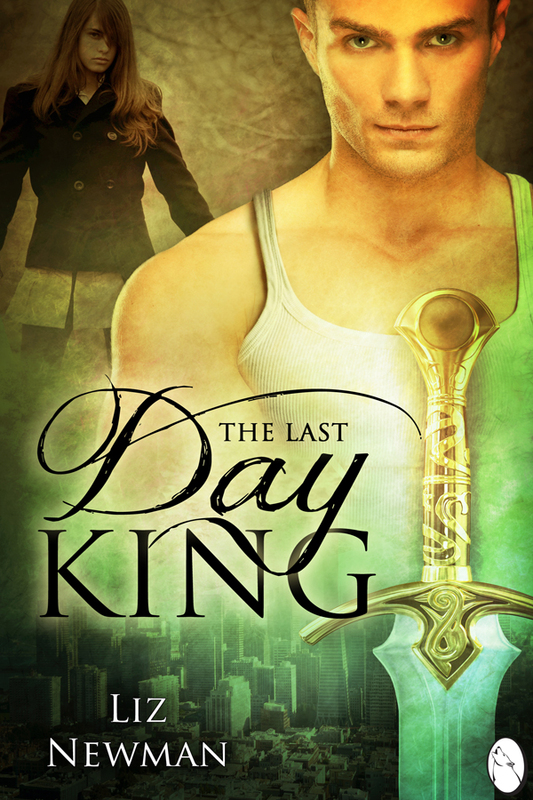 Readers of fantasy, especially those who wonder how King Arthur would manage in the modern world, are sure to enjoy this wonderful tale of chivalry and honor. The promise that King Arthur would return has been fulfilled.